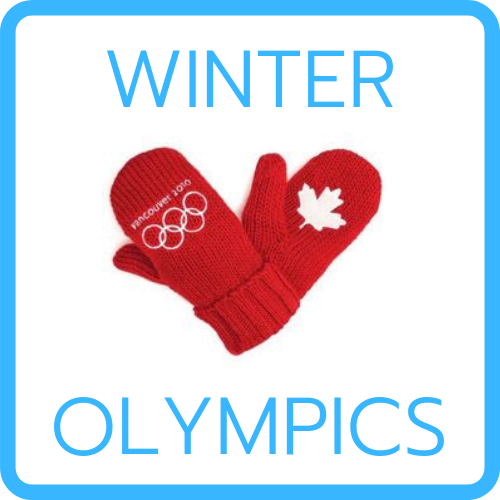 An Authentic Re-Imagining of the Winter Olympic Games! 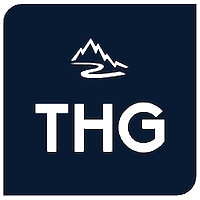 Team Higher Ground’s Winter Olympics Team Building experience faithfully recreates the events and spirit of the 2010 Winter Olympic Games. 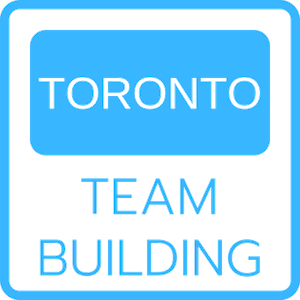 This exceptional custom-created, half-day team building experience has been designed from the outset to ensure full engagement through universally accessibility Olympic-styled games that everybody can do! Including an Assembly of Nations, Parade of Nations, Opening Ceremonies, Re-Imagined Winter Olympics Games, and Closing Ceremonies (with Gold, Silver & Bronze Awards) this event has everything needed to leave your people feeling truly Olympic! (Our 1,000 person variation won the 2012 Star Award for Best National Corporate Team Building Event). The ingenious design makes this an especially great choice if you have a large or very large group. We’ve invented a way of leveraging large-group energy (it’s extraordinary when you have hundreds or even thousands of your people 100% engaged in a shared activity) but also ensuring that nobody (even the most introverted) feels intimidated or left-out. 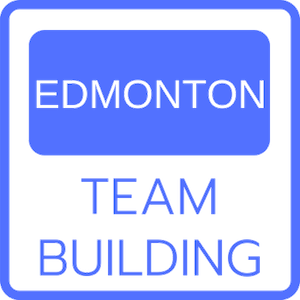 A one-of-a-kind Olympic-style Team Building experience!